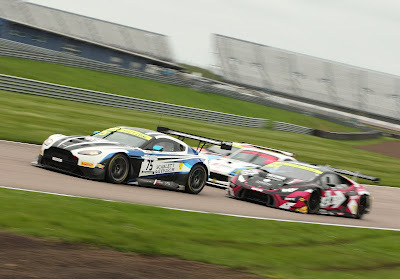 Home > Academy, Adam, Aston Martin Racing, Beechdean, British GT, Farmer, Howard, Jetstream Racing, johnston, Martin, optimum, Snetterton, Sorensen, TF Sport, Thiim, Turner, Vantage GT3, Vantage GT4 > Storm clouds lifting for a dry Snetterton BGT? Storm clouds lifting for a dry Snetterton BGT? Heavy overnight rain and storm clouds looming around the Snetterton racetrack all day today, began to paint another damp picture over what will be the third round of the 2018 British GT Championship this weekend. Thankfully, those clouds seem to be lifting and passing the track by with the weather forecast still being for a warm and dry window over the Saturday and Sunday track sessions. To be honest, there isn't too much 'news' to report as AMR GT3 teams TF Sport, BeechdeanAMR, Optimium Motorsport and Jetstream Motorsport reconvene alongside GT4 team Academy Motorsport - everyone wants to win after all - thats the whole point! 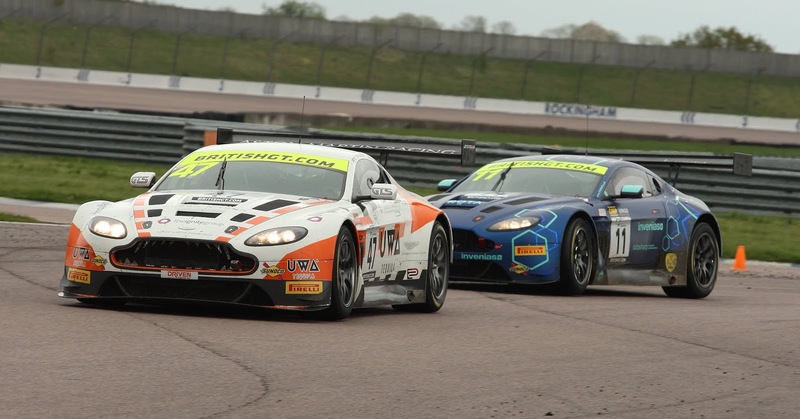 The #17 car of Derek Johnston and Marco Sorensen does however revert back to its livery design of 2016 in the hope the 'colour' will improve their luck on track - especially after having their podium position at Rockingham removed with an additional post race time penalty for further unavoidable contact during the race. We must say that it looks much better - would have preferred the red wing option of Donington last year but ....................!!! 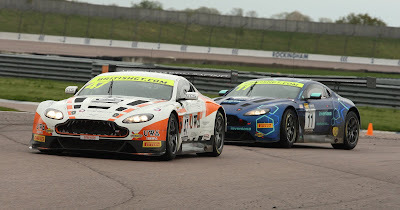 Certainly the five AMR teams, they will also be looking at their Championship positions having seen themselves drop down the table to (at best) third for TF Sport in GT3 and P6 for Academy in GT4 despite continuous scoring at each of the three races beforehand. 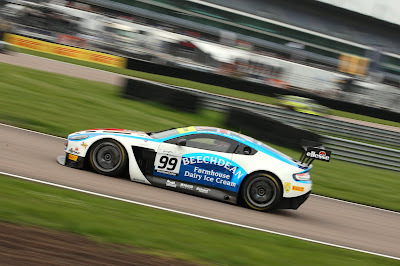 Saturday of course see's the meetings only Practice session in the morning ahead of Qualifying later in the afternoon. Sundays two - one hour races start at 11:00 and 15:30. 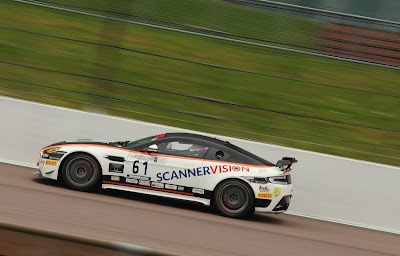 Most, if not all of the British GT teams will have tested at Snetterton at least once this year already.